In his witty manifesto “This Is Water”, David Foster Wallace argues that in order to survive the trenches of everyday existence, we should recognise that we have a choice in how we construct meaning from experience. This freedom – to see from differing perspectives, opening the blinkers of self – involves, Foster Wallace suggests, “attention, awareness, discipline, and effort”; the zombifying alternative is “unconsciousness, the rat race – the constant, gnawing sense of having had and lost some infinite thing.” This rings painfully true, but in daily life, it also presents some obvious challenges. 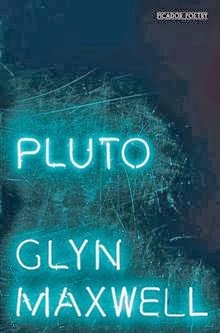 Glyn Maxwell’s ninth collection, Pluto, is the work of a writer who properly subscribes to this ethos, and who figures poetry as that fresh look and listen which might, as Kafka put it, smash the frozen sea within – or at least throw the self into serious doubt. but one moves on and you are all that one. were really hot I’ve a horrible feeling I did. Immersed in traditions belonging to both sides of the Atlantic, Pluto often reads as an unholy mix of Edward Thomas, John Ashbery, e.e. 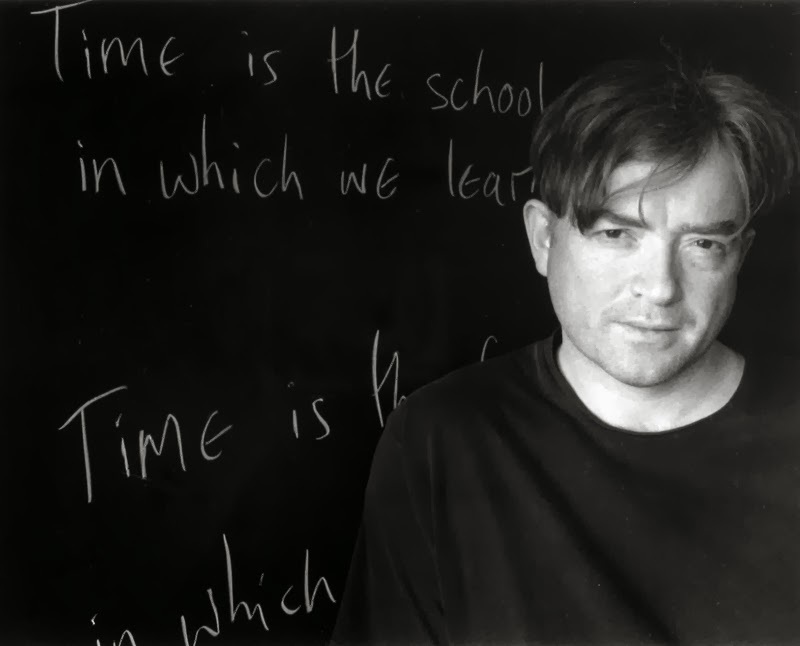 cummings and T. S. Eliot; unholy because of what – as a book of mainly long poems – it devilishly pulls off, while retaining narrative coherence. The yearning and timewarping intensity of “Dunwich”; the blank page figured as an unforgiving mountain in “This Whiteness”; “Birthplace” and its hometown merry-go-round of nostalgia: all are the work of a poet who, having moved beyond a preoccupation with technique that rendered some of his early poems flat and superficial, is now producing witty, serious, dazzlingly reflective and stirring writing. 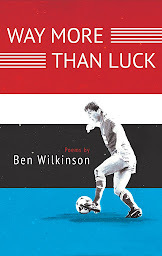 It is poetry that few of his contemporaries can rival.